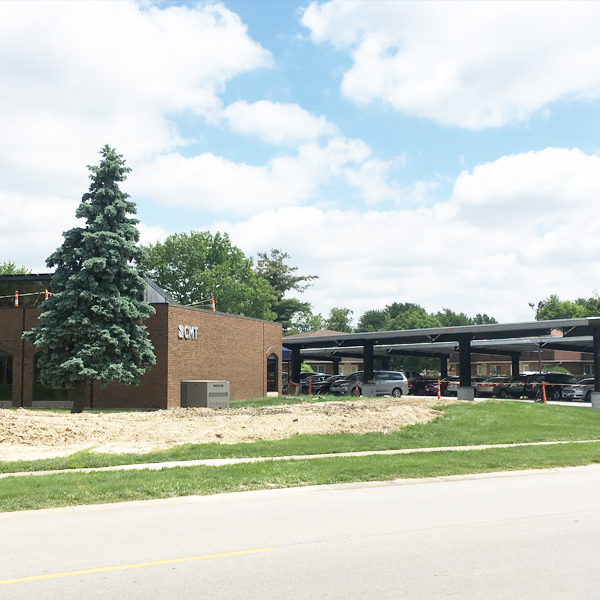 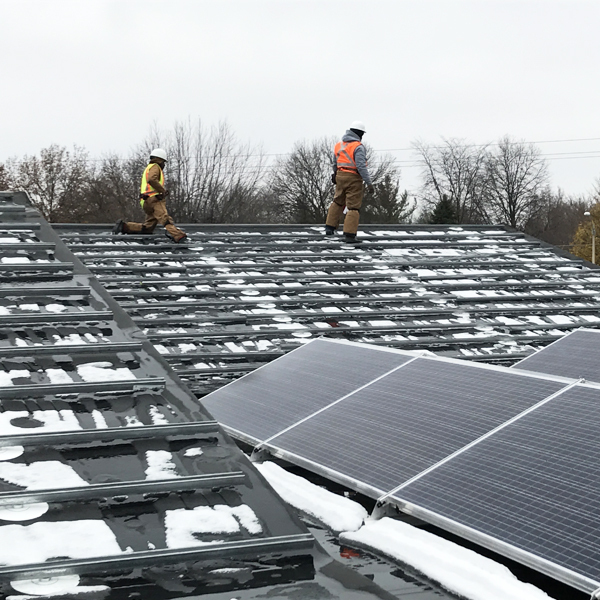 Crews continue to make progress on the solar project at CMT’s headquarters office in Springfield, Illinois. 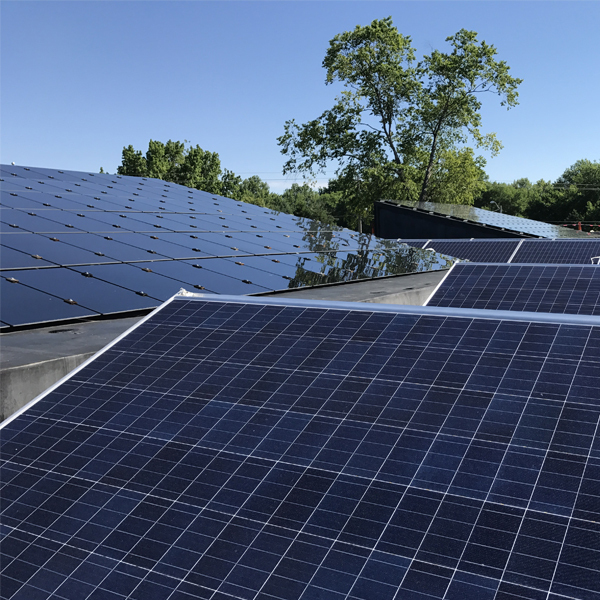 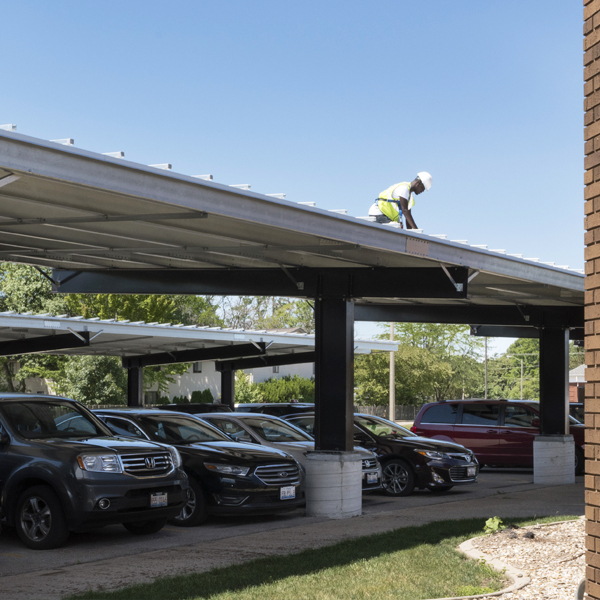 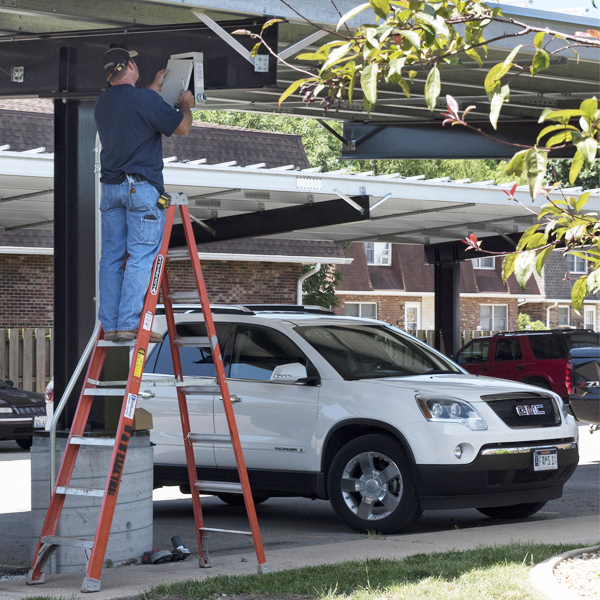 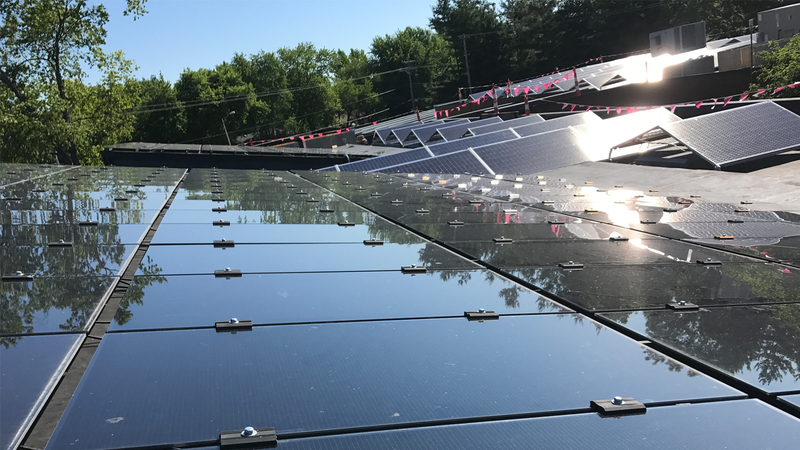 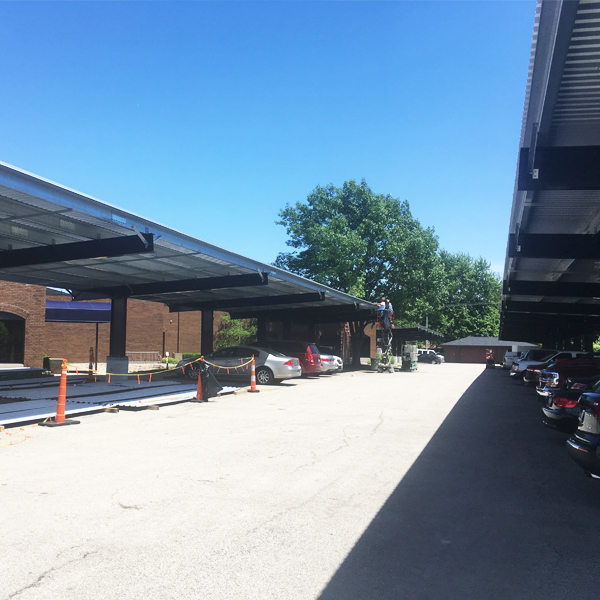 With Phase 1 completed on the building rooftop and the carports constructed, solar panels are now ready to be installed on top of the carports. 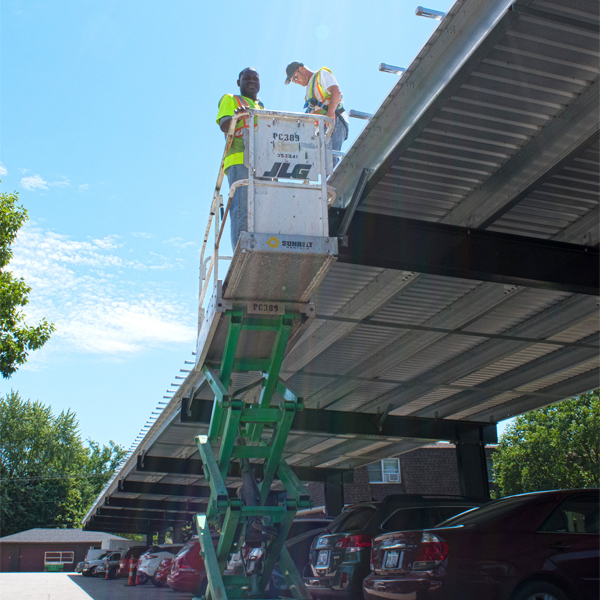 Overall there will be 3,762 rooftop and carport solar panels. 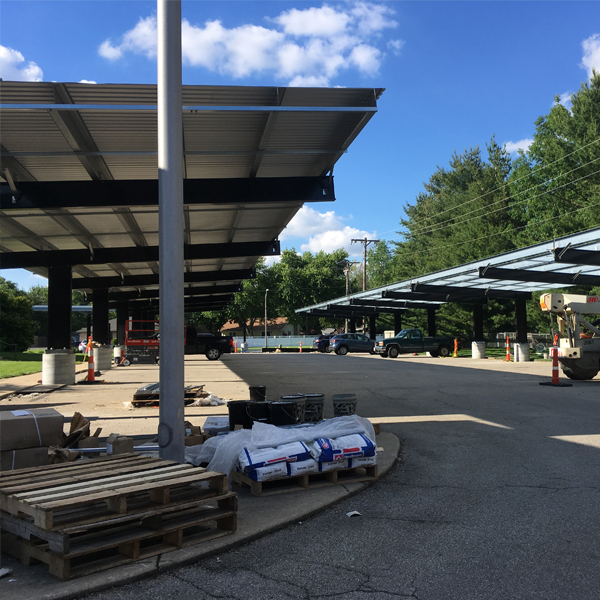 Finalization of construction is near with expectation that the solar system will be fully operational by August if not sooner. 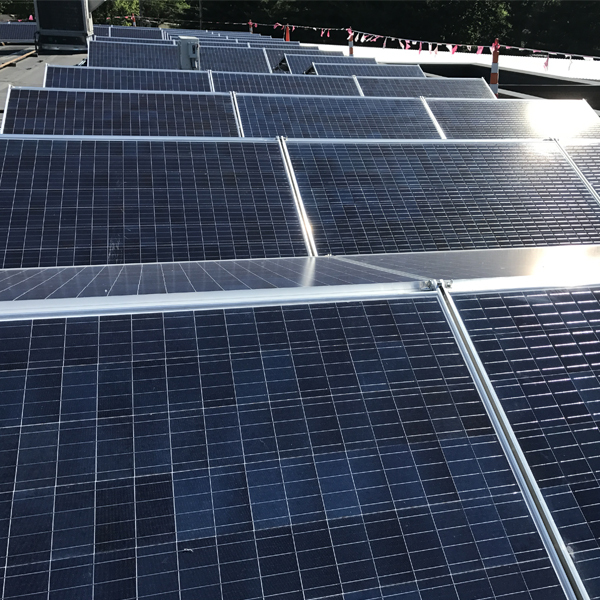 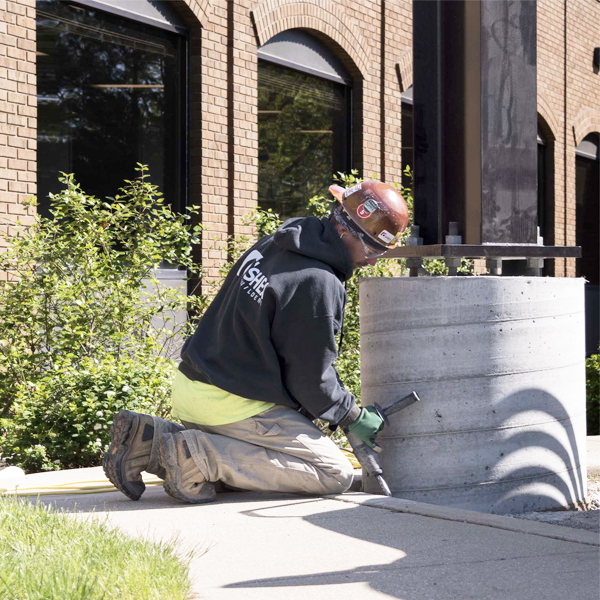 The nearly 394 kilowatt system is designed to supply nearly 90% of the facility’s annual supply.